Back with another tag! I had never heard of this one before I was tagged in it, so I’m excited to dive in. Thanks so much to Rebecca @ Bookishly Rebecca for tagging me! What intrigues me about this tag is the way it asks us to define “good” reading habits. Does “good” mean getting through as many books as possible? Treating books as though they’re objects to keep as pristine as possible? 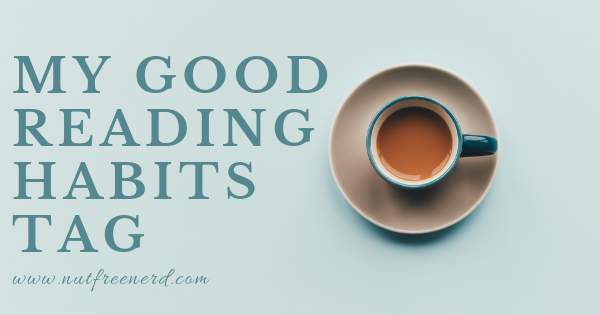 Is being a “good” reader sticking to the books you’ve listed as part of your TBR pile and never deviating from that stack? If so, then I must be a terrible reader! Here I’ve explained some of my reading habits that I consider to be “good” in my own personal experience as a reader. + I annotate books. I know this is a huge NO for many people, but hear me out! Annotating helps me organize my thoughts about what I’m reading so much more effectively than taking notes in a notebook on the side or just plowing through without writing anything. I also love going back and rereading a book that I previously annotated. It’s so interesting seeing what I thought the first time around, especially when it’s been a while since I first read something. Personally, I feel as though annotating is one of the best ways to get the most out of what you read. + I read from a wide variety of genres. This might be my favorite reading habit of all. I’ve always loved reading from a bunch of different genres, and that love seems to expand the more I read. From fantasy and science fiction to classic literature, memoir, young adult, non-fiction, essays, literary criticism, and even children’s literature, there aren’t many genres out there that I would refuse to dabble in. While I have genres that are certainly my favorites (classic literature and memoir, I’m looking at you), it’s nice to dip in and out of a bunch of different writing styles and topics. + I read more than one book at a time. Between books I have to read for class, what I’m listening to on audio book, and whatever is on my bedside table at the time, I’m almost always reading at least two or three books. This juggling of books is also where reading multiple genres comes in handy: it’s much easier to keep several books straight in your mind when they’re vastly different from one another. Reading multiple books at once also makes me feel as though I’m getting more reading done (even if it is just a placebo effect!). + I almost always carry a book with me. Going to the doctor’s office? Book in bag. Driving to work? Audio book on phone. Taking the train? Book in bag AND audio book on phone. It’s rare that I venture anywhere far without some sort of literature on me. You never know when you’ll have time to crack open a good book! I’m not sure who has already done this tag, so forgive me if you’ve already been tagged! Thanks again to Rebecca for the tag! 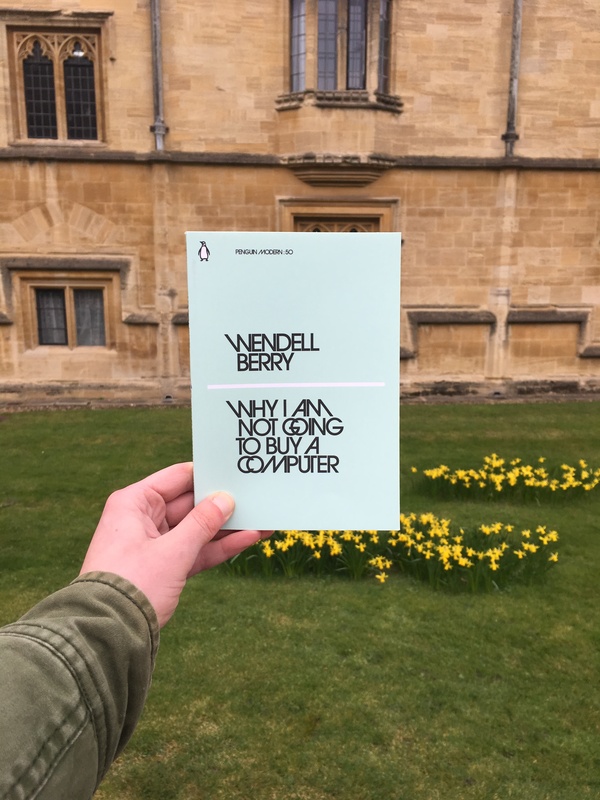 What are some of your “good” reading habits? What do you think of mine? Let me know in the comments section below!